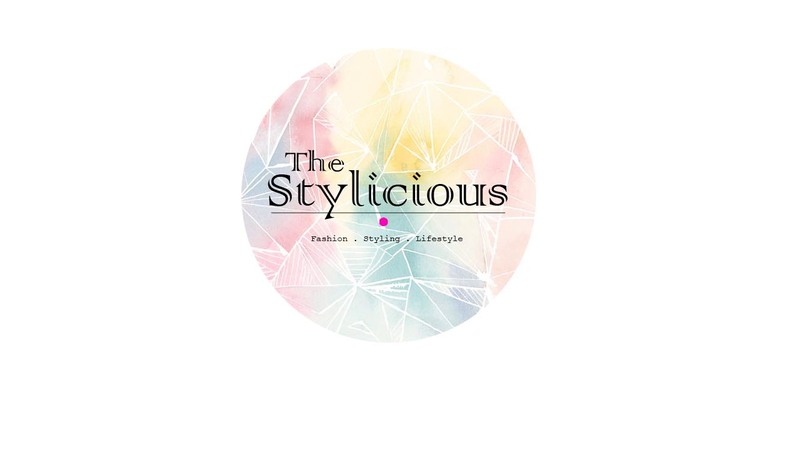 The Stylicious by Elma Li Convé: Kung Hei Fai Choi! Kung Hei Fai Choi! 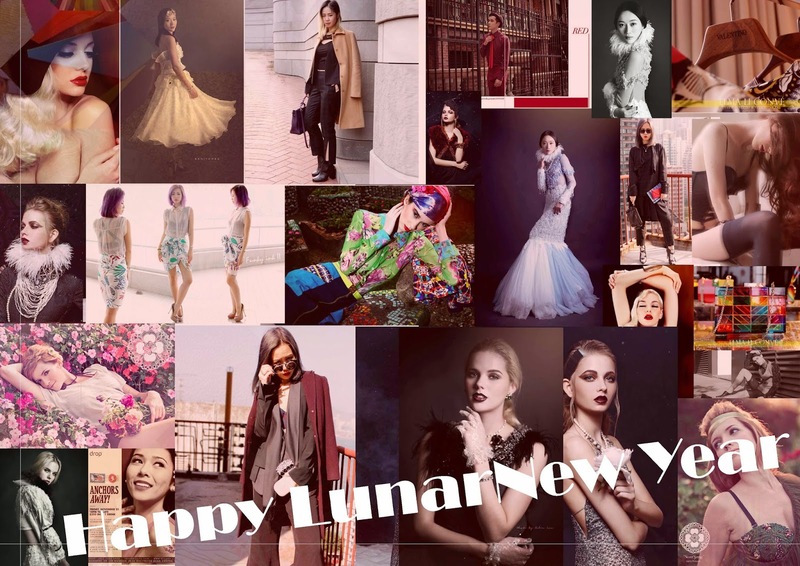 Happy Lunar New Year, i wish you all a brand new year in 2015 ..Full of Happiness!! 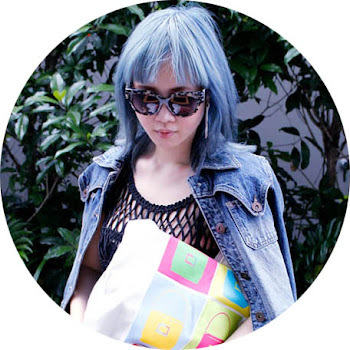 Check it out here to see what is Chinese New Year. We have a lot to celebrate! !